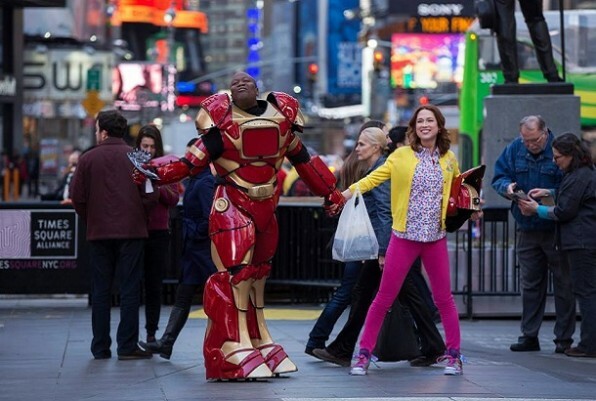 Watch the Unbreakable Kimmy Schmidt Trailer! Netflix’s latest addition to their already stacked slate of original programming, Unbreakable Kimmy Schmidt, combines some of our favorite things we want in television–a woman figuring herself out in New York City and starring two of our favorite ladies Jane Krakowski and Ellie Kemper. Did we forget to mention that it’s brought to use from the minds of 30 Rock–Tina Fey and Robert Carlock? We’re completely sold. All 13 episodes are available on Netflix today.